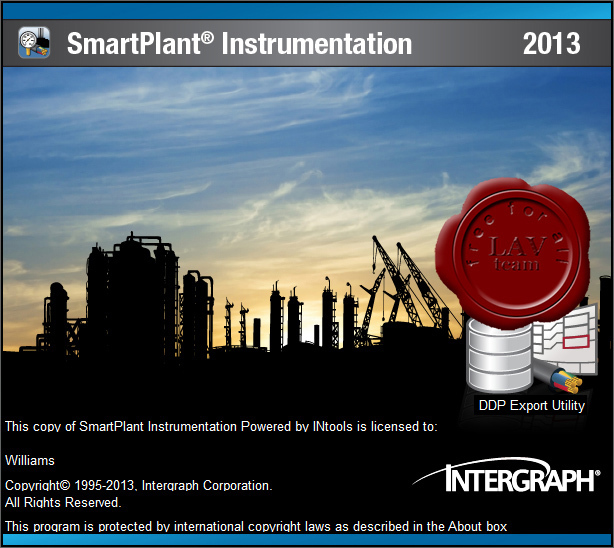 SmartPlant Instrumentation – the industry-leading instrumentation solution – helps EPCs better design plants. Owner operators can prevent failure by better managing and storing the history of your instrumentation and control system as well as prevent unscheduled shutdowns by better planning maintenance. This solution also assists in planning plant expansions or control system modernizations.